For more than a decade, Premier Health has proudly partnered with local school districts to care for local athletes and provide sports medicine services to encourage and enhance healthy lifestyles. With partnerships in place with more than 40 area schools, including the University of Dayton and Wright State University, Premier Health has the largest number of such arrangements in the state of Ohio. Now, Premier Health is pleased to embark on a new collaboration with VNN to bring you useful, locally based information about sports medicine. 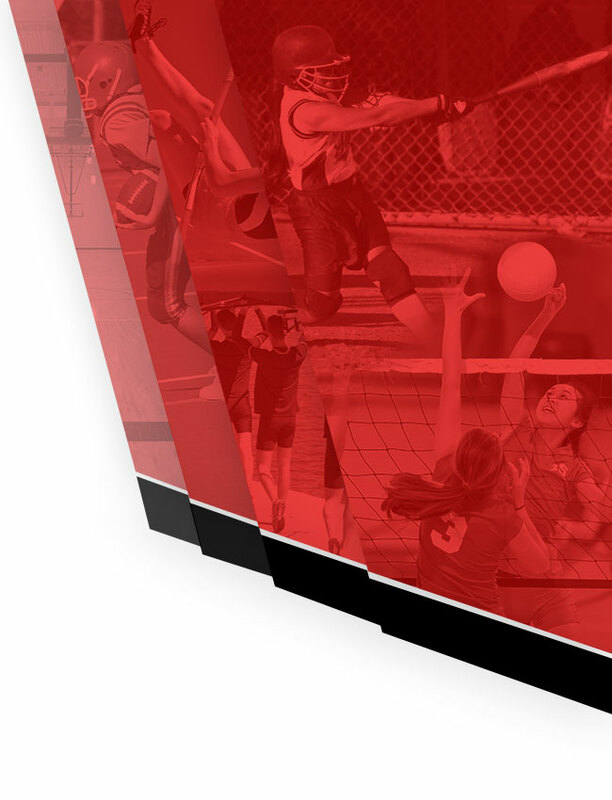 Click on the Sports Medicine button at the top of this website to access relevant, custom content and resources exclusively for you and other residents of your community. And check back for new local content throughout the school year. As your school district’s official sports medicine provider, Premier Health takes very seriously the responsibility entrusted to us to care for so many local student athletes. From injury prevention, treatment and sports performance, our team of board-certified sports medicine and orthopedic physicians, athletic trainers and rehabilitation specialists offers a comprehensive program focused on the goals of each athlete. 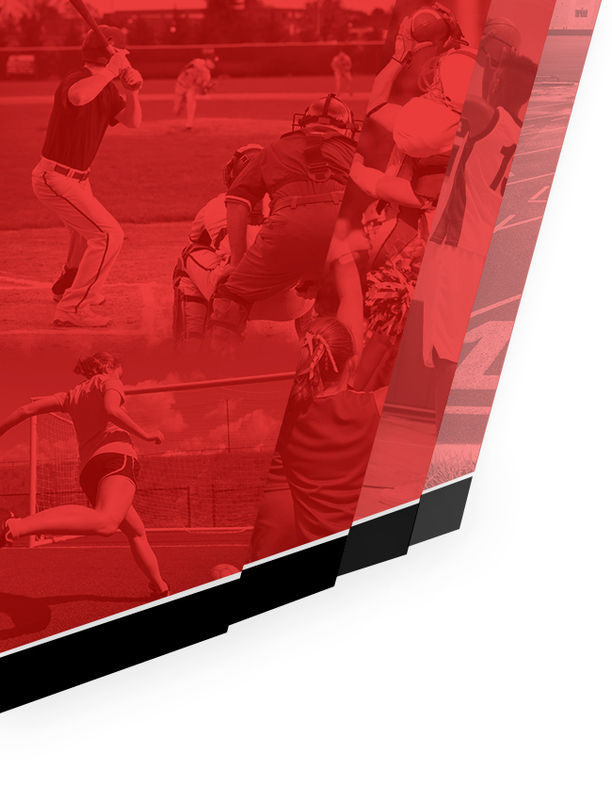 Our health system’s sports medicine centers are committed to a comprehensive, well-rounded approach to caring for your student-athlete’s sports-related injuries. And our physicians’ multi-disciplinary training makes them well-equipped to treat both operative and non-operative injuries, providing a complete musculoskeletal evaluation for sports injuries. Through our work with VNN, the Premier Health Sports Medicine team has put together a sports medicine page for Warriors supporters to access a custom, seasonal library of educational articles, quizzes and videos. You’ll also benefit from quick access links to information about physicians and other sports medicine and sports performance resources.